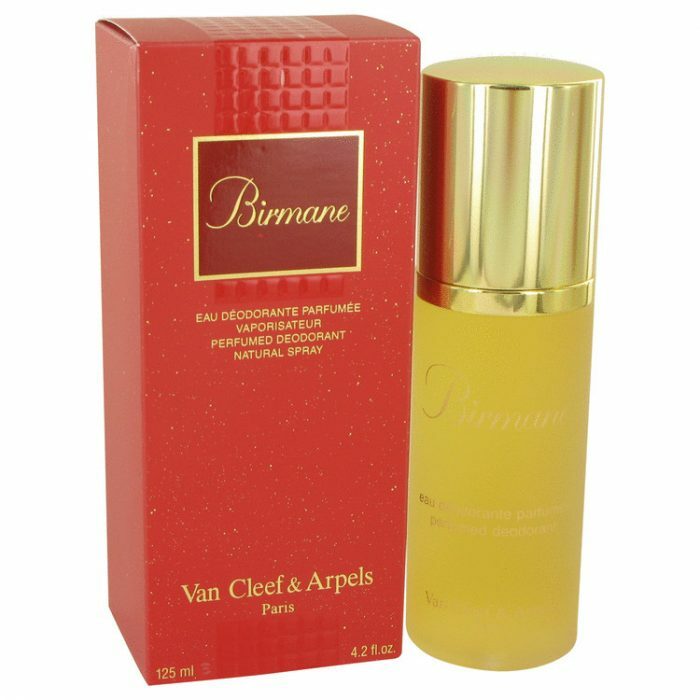 Birmane Perfume by Van Cleef & Arpels, Birmane by Van Cleef & Arpels came on the market in 1999 . 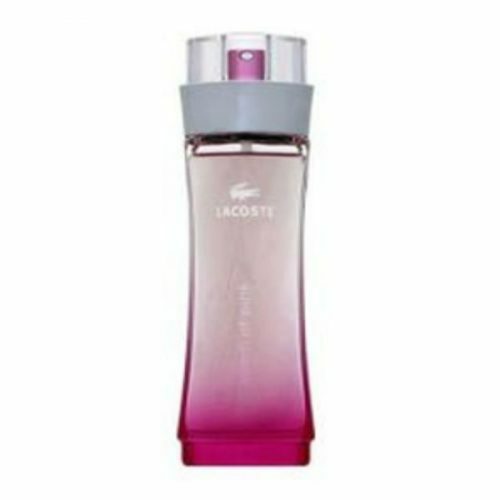 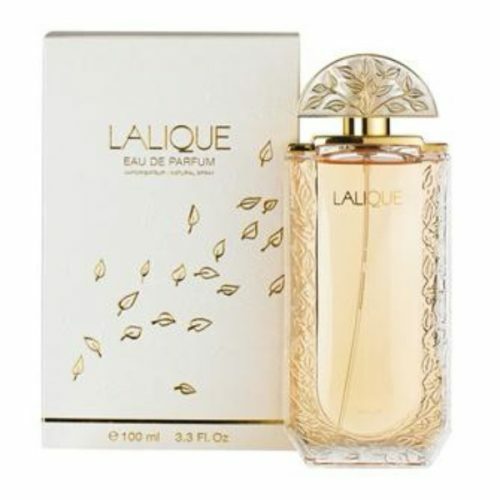 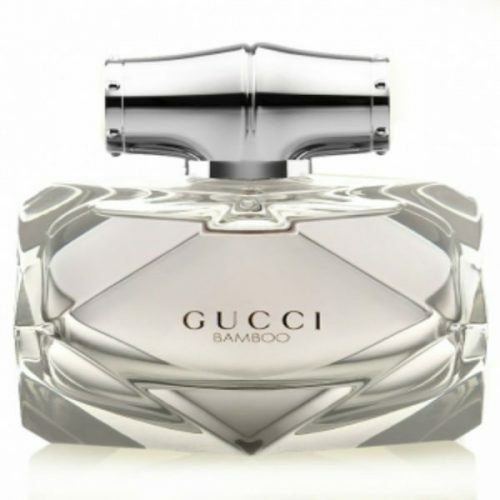 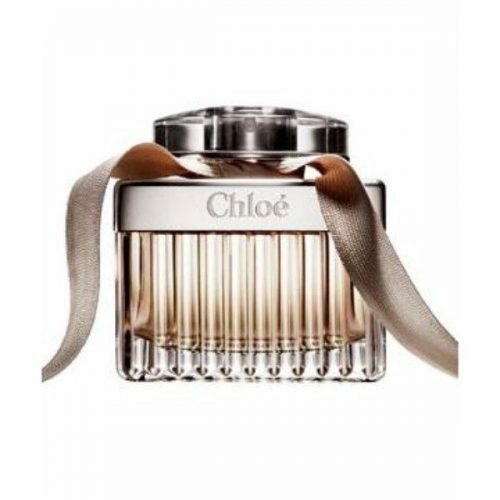 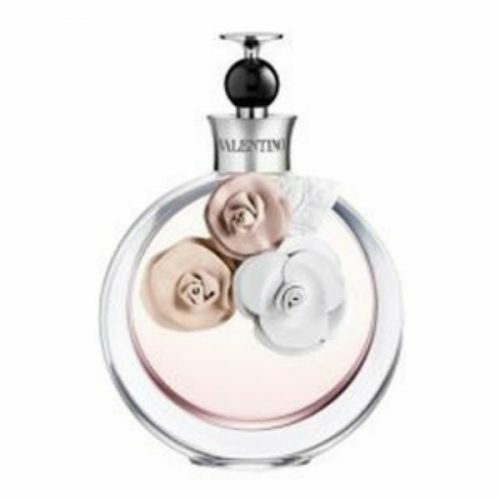 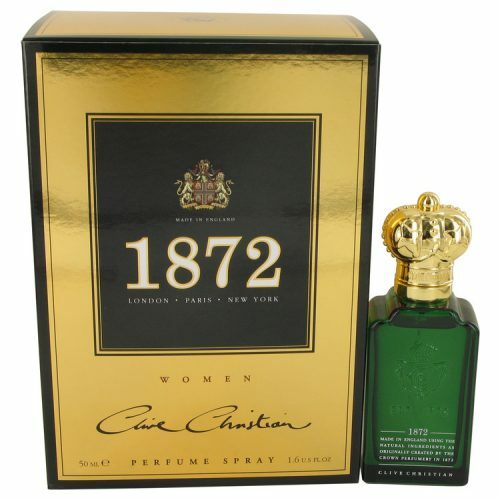 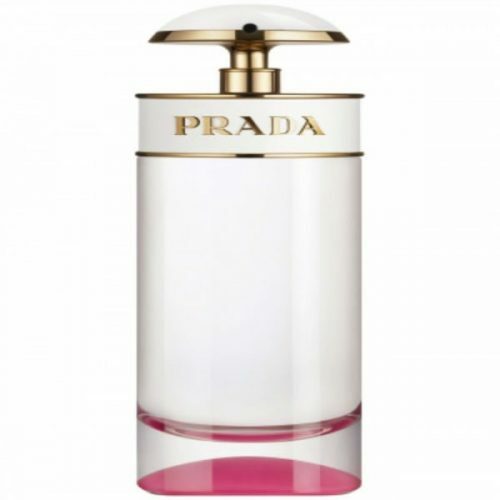 It is a sharp, flowery and feminine scent suited for casual wear. 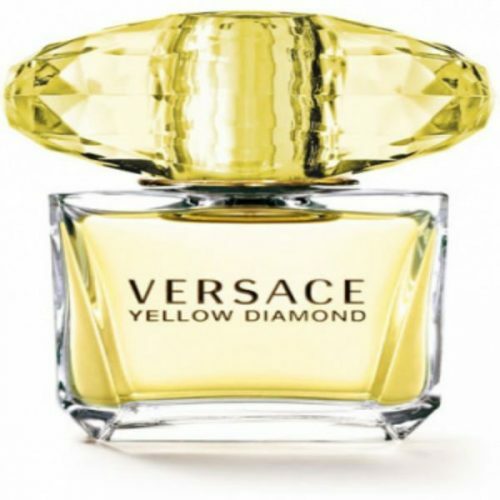 Citric top notes of bergamot, pineapple and lemon blend with the light and rosy note of rosewood for a juicy and sweet bouquet.